Here is a sweet, simple Valentine’s Day printable that your kids will enjoy. 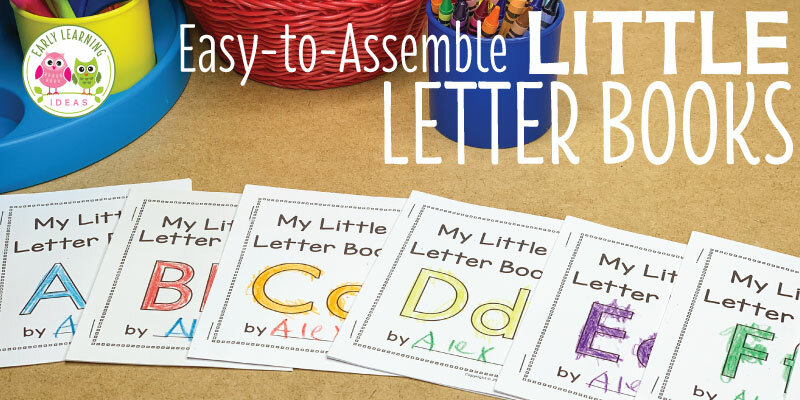 The free emergent reader is easy to assemble and feature the word “love”…perfect for Valentine’s Day or any time of year. Today I have a Valentine’s Day printable emergent reader for you. The printable books feature the word love….perfect for Valentine’s day, but they can also be used any time of the year. I used to get very frustrated when assembling emergent readers . That’s why I now create all of my emergent readers with the easy-to-assemble little book format. The books print four per page. Do you want to see a video of how to assemble the little books? This little book contains simple, predictable text so that young emergent readers can gain confidence. The word “love” is featured on every page. I like to have kids look for and circle the word on every page. They will also enjoy coloring the pages. At the end of each book, I have included a page where kids can trace and write the word. Bonus….I recently updated the book to include a page where kids can write about or draw something that they love to do. You can print several of these pages and make a custom book for each of the kids. The Valentine’s Day printable emergent reader is listed as a freebie in my TPT store. When you are there, be sure to follow me so that you will be notified when I post new resources and freebies. I hope that you enjoy using the little books with your kiddos. Looking for additional Valentine’s Day activities? Click on the images below to check out the following resources in my store.